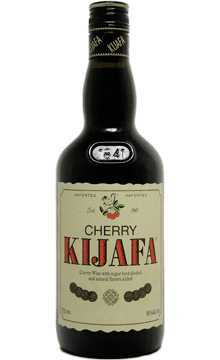 A sweet, delicious liqueur imported from Denmark, Kijafa is a fortified fruit wine made from cherries with added natural flavors. It contains 16% ABV and is a popular liqueur in Europe. 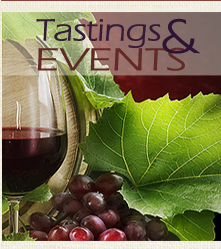 Sweet and drinkable on the rocks or in a tall glass with your favorite soft drink and ice. A surprisingly unique and interesting wine.